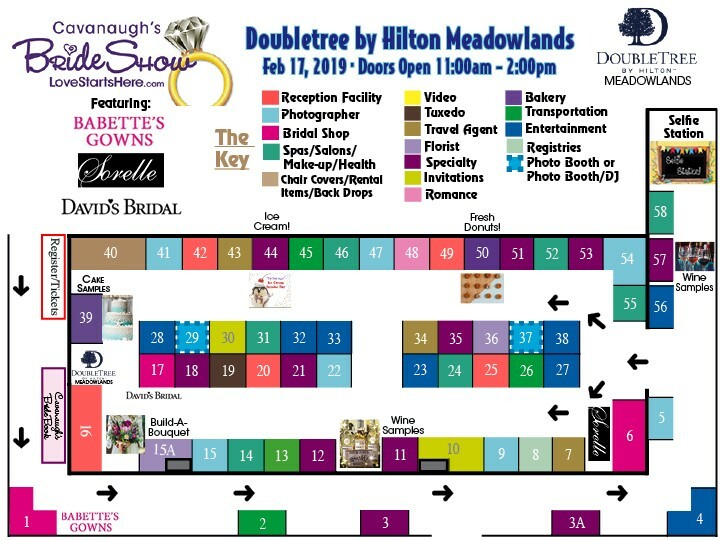 Join us at Cavanaugh’s Meadowlands Lucky in Love Bridal Show! 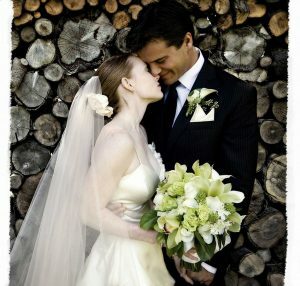 Are you ready to plan the wedding of your dreams, have Fun AND be spoiled at the same time!! 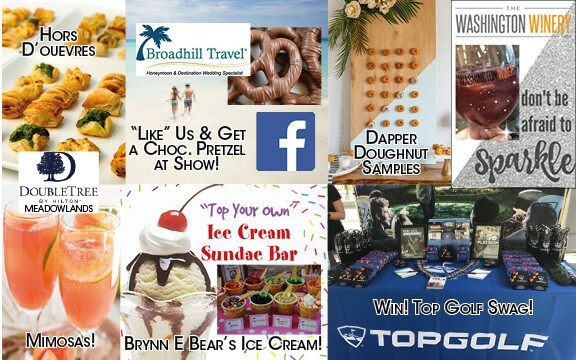 In between visiting over 65 wedding professionals, relax and enjoy our mimosa station, wine station, build-a-bouquet station, a BBQ picnic station, cake and dessert station, find your dream dress, limousine experience, and much more! 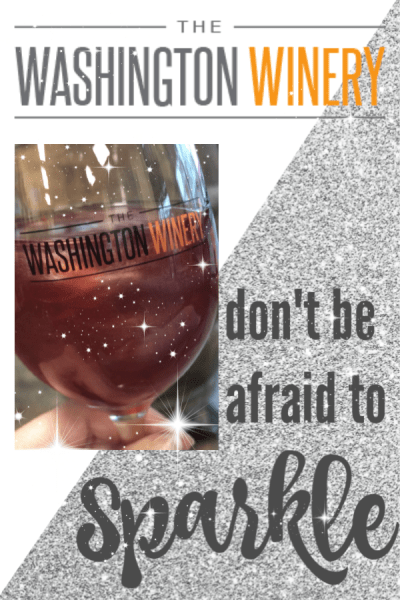 The goal is to allow you to do your research while having a unique fun shopping experience. For a more laid back, stretch your legs out, feed yourself, and enjoy the day while planning your wedding. Parking is Free in the Doubletree Hotel Parking Lot. 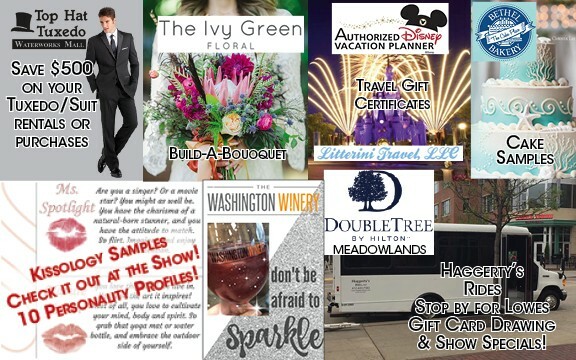 Icon indicates numer of times company has participated in Cavanaugh’s Brideshow. 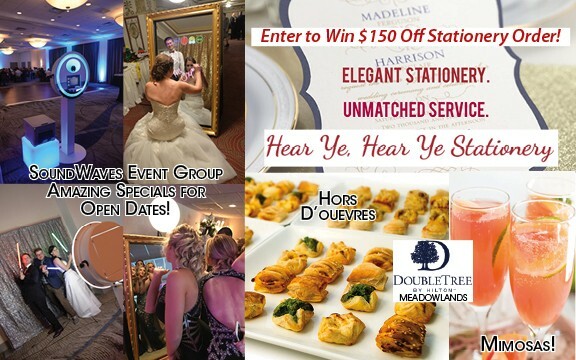 *Enter to Win a 4-some of Golf for the Groom! *Grooms and Ringbearers Tux Free with 4 Paid Rentals! 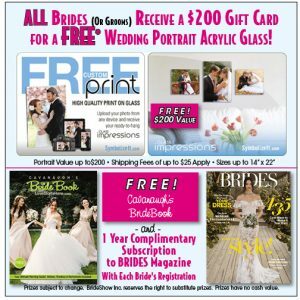 *Enter to Win a Set of Champagne Flutes with Your Wedding Registry! *Consultation, Exam and X-rays if needed for Only $20!